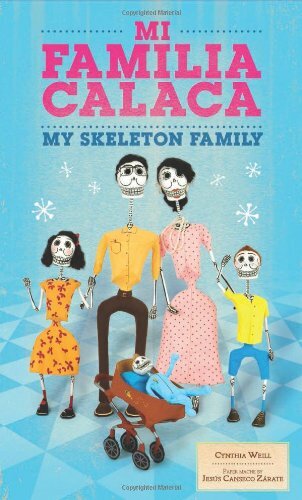 9781935955504, titled "Mi Familia Calaca / My Skeleton Family: A Mexican Folk Art Family in English and Spanish" | Bilingual edition (Cinco Puntos Pr, November 19, 2013), cover price $14.95 | About this edition: Welcome to the family! 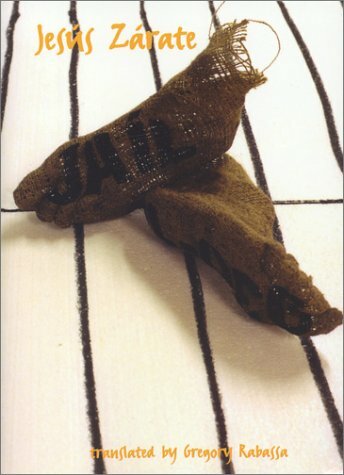 9780970765239 | Aliform Pub, August 1, 2003, cover price $14.95 | About this edition: In jail, a man loves his innocence with the same absurd force that he fears his crimes. 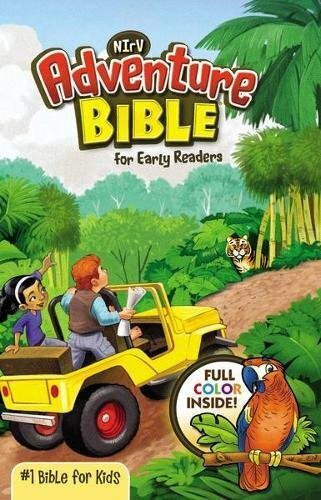 Provides a moving account of the realities, hardships, violence, and challenges of day-by-day prison life. 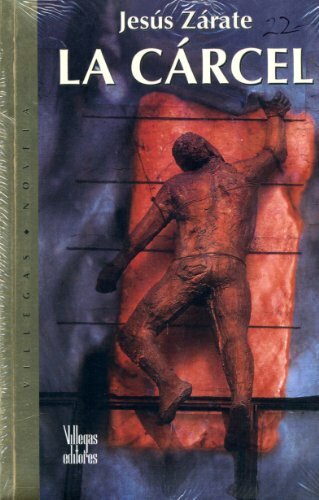 9789588160481 | Villegas Editores, June 30, 2003, cover price $12.65 | About this edition: Antâon Castan, an innocent man who feels unworthy of being imprisoned, keeps a jailhouse diary, shares conversations with his cellmates, and waits for a chance to commit a crime of his own, an opportunity that arrives during a prison rising.